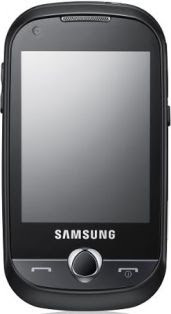 Samsung Corby Pro B5310 is a stylish touchscreen and easy to use slider mobile phone with an enticing list of features. The slide out Qwerty keyboard is a big plus and is one of the major highlights of the phone. Samsung Corby Pro B5310 is designed to use Social networking sites such as Myspace and Facebook as it is equipped with built-in applications. Sending messages to multiple networks like Blogger, linkedIn and Flicker is now just a touch away. 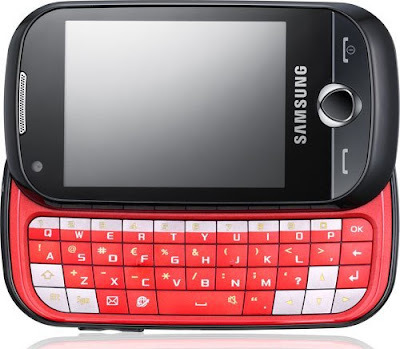 Samsung Corby Pro B5310 is targeted at young and internet savvy users. Samsung Corby Pro B5310 is likely to be priced at Rs. 13,900/- once it launches in stores worldwide.